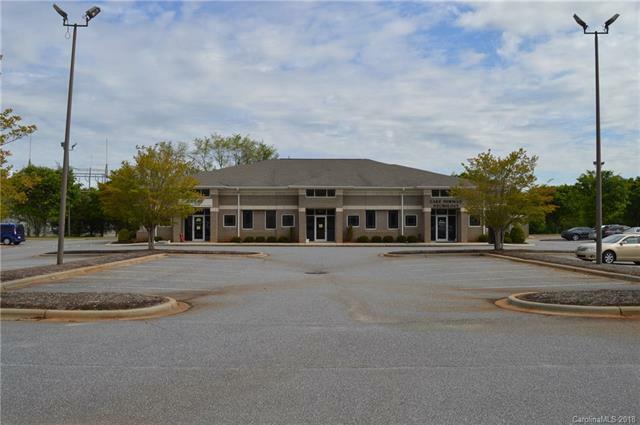 Medical office space located off I - 77 and East Broad Street in Statesville. The location is near Davis Hospital and Iredell Hospital. Space features multiple exam rooms, and two large reception areas. The site could used as office space and be divided into a smaller leased square footage. Sold by Carolina Landmark Realty.